CQE offer a complete custom design service for their clients, with trailers purpose built to suit individual requirements. Once design is agreed, orders are entered into a structured production schedule. Only quality materials and components are sourced and each job is manufactured with the highest level of workmanship and efficiency to ensure equipment is built to last and delivered within agreed timeframes. CQE Side Tippers are built to last, designed to weather the harshest conditions in the North whilst still offering slim tare weights. 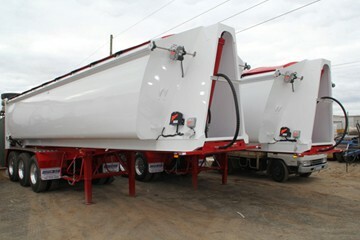 They offer an aesthetically pleasing and dynamic design required in today’s competitive side tipper market. Built to a high standard. Regular maintenance for your trailers is essential to ensuring the safety of your loads, but the actual repair services are only half the story. You need high-quality spare parts to ensure that your old and beaten down trailer works like it’s fresh out of the shop once more. Just like a car, or in fact any piece of machinery, your trailers and trucks will need spare parts and servicing every once in a while to ensure that they are performing as well as they should be. These spare parts must be held to the same standards as the original parts. After all, a complex piece of working machinery is only as strong as its weakest link. If you use low-quality parts, they become new points of failure that could result in accidents. 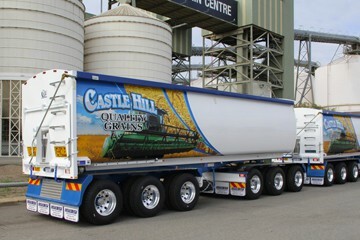 At Custom Quip Engineering, we provide a wide range of trailers spare parts that will suit all trailers. We source our spare parts from a large network of suppliers, each of which is carefully audited by our team to ensure that only the best parts end up in your trailers. Our qualified staff follow strict guidelines to ensure that your trailers are carefully checked during the servicing process, and every spare part is accounted for. Aside from providing spare trailer parts and repair, we also build fully custom trailer designs according to your specifications. 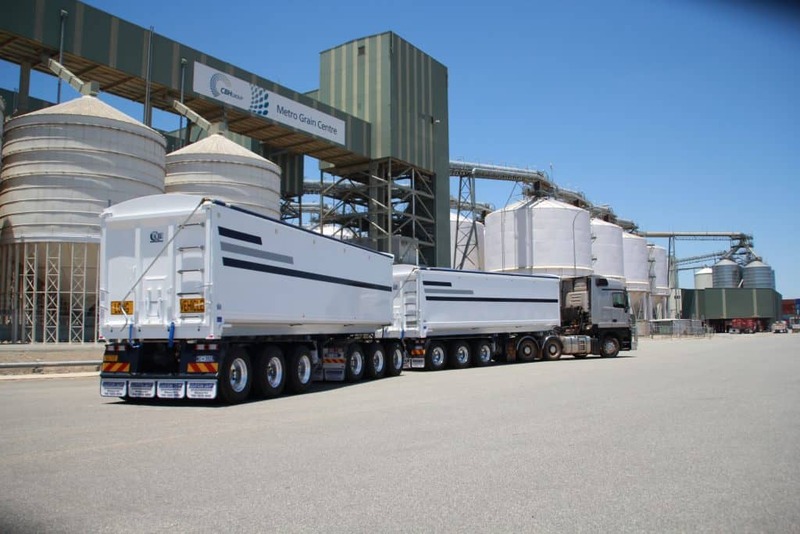 Every custom trailer we build starts and ends its manufacturing lifecycle at our workshop in Welshpool, Perth, and we provide spare parts to meet any and all of your trailer needs. Why Do We Custom Make Our Trailers? By commissioning a custom trailer, you’ll get equipment that exactly matches your needs for load capacity, weight, handling needs, and everything else that your tasks require. Having your trailer tailored to your needs is a more efficient choice than using a premade trailer, as it will fulfil your specific jobs better over the long term. Regular maintenance and top-quality spare parts are two essential components of the equation that leads to better business performance. Make sure that you pick Custom Quip Engineering for your trailer service needs, and source your trailer spare parts from us.